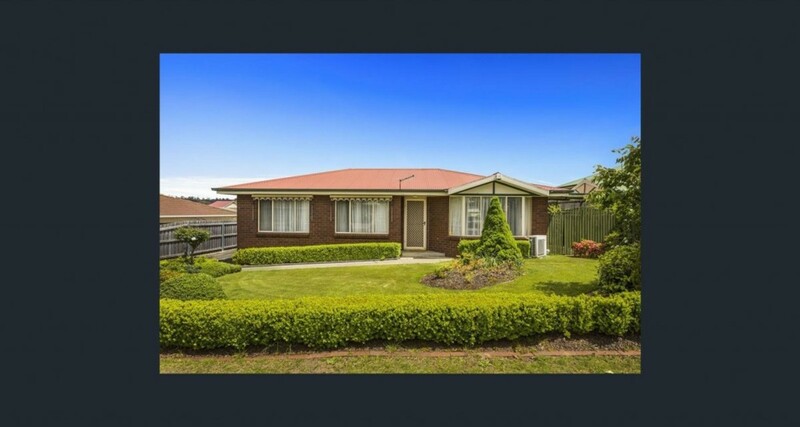 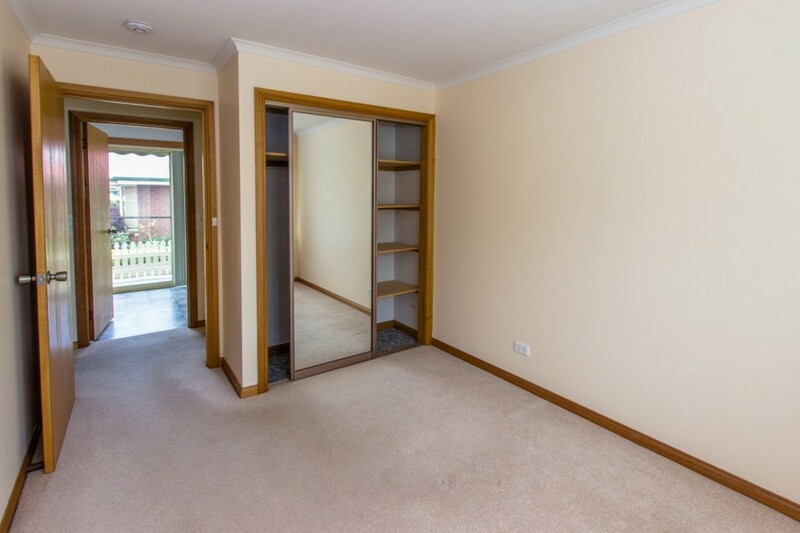 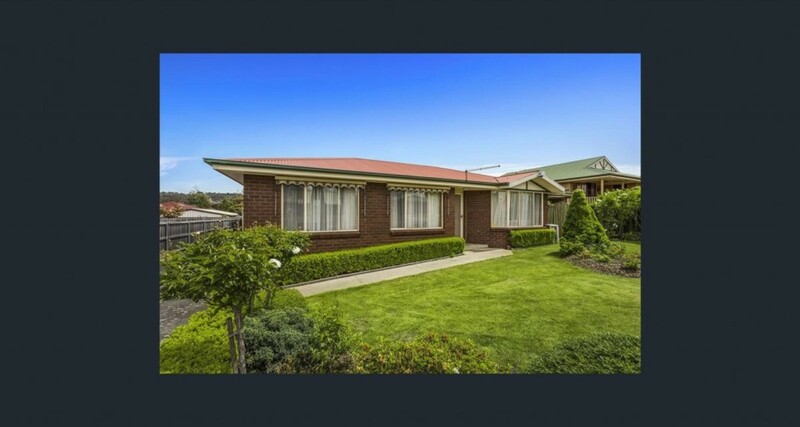 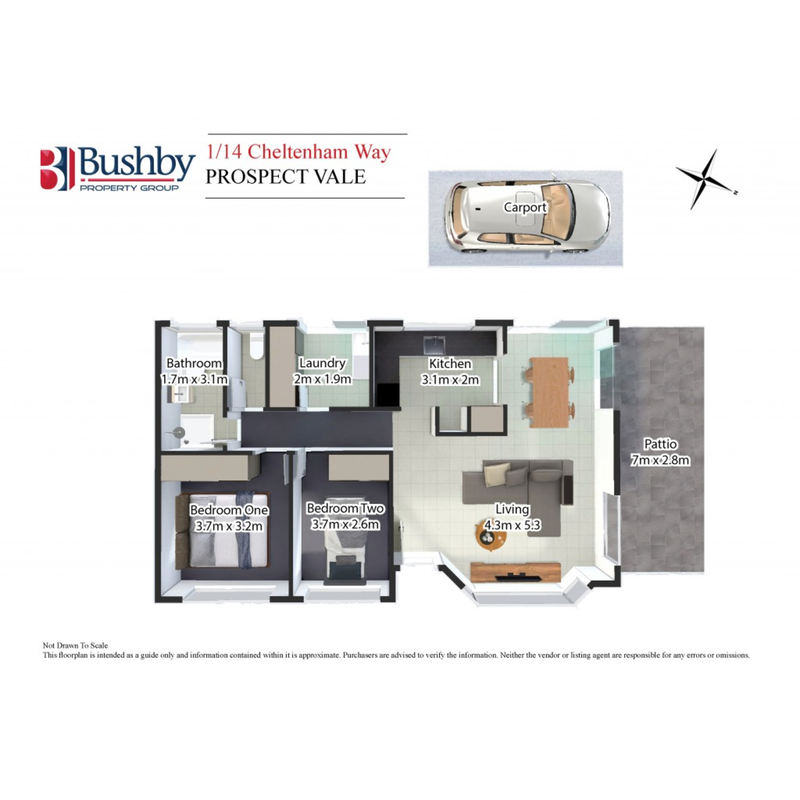 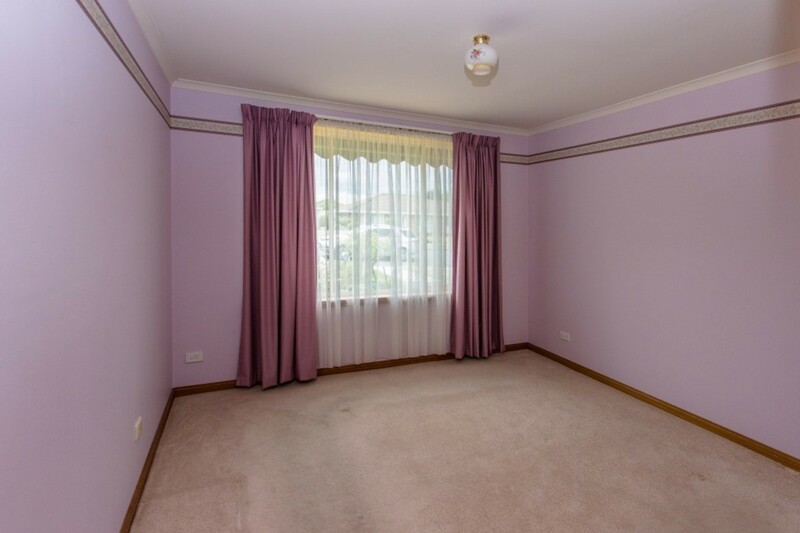 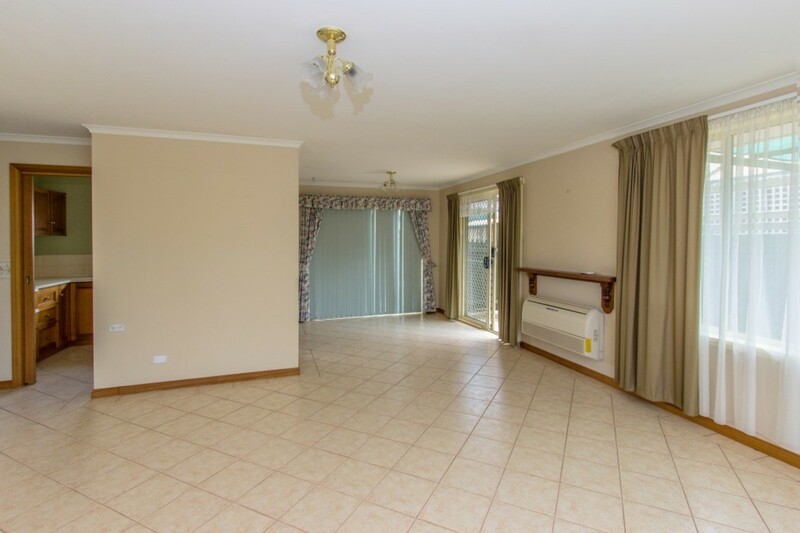 This spacious brick unit is situated in the sought after area of Prospect Vale. 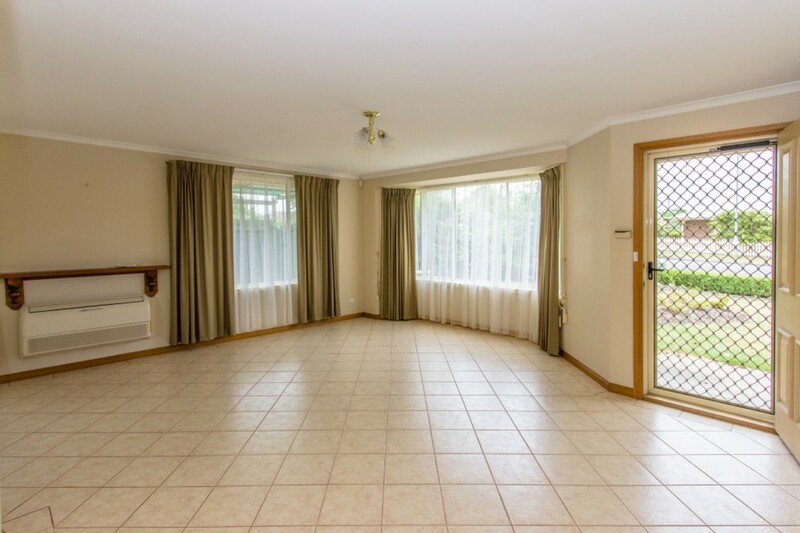 Featuring large open plan, light filled living /dining with Daikin heat pump plus a sliding door to an outdoor private undercover entertaining area. 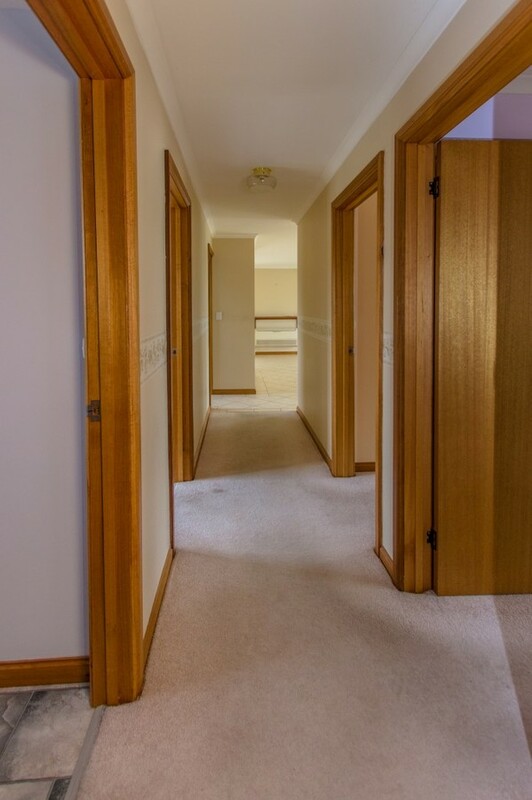 Two bedrooms with built-ins, separate laundry, bathroom with walk-in shower, bath and toilet. 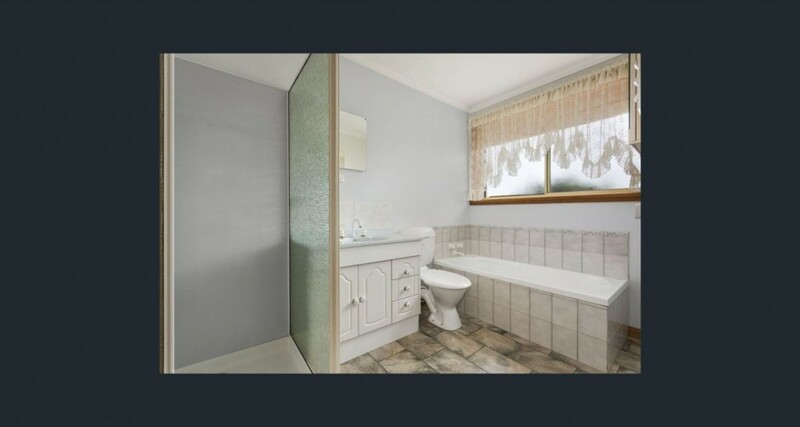 There is also the convenience of a second separate toilet. 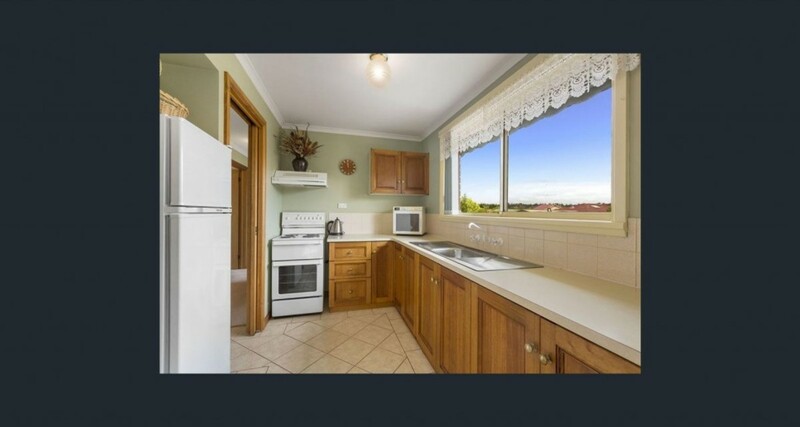 The Kitchen has ample storage and pantry. 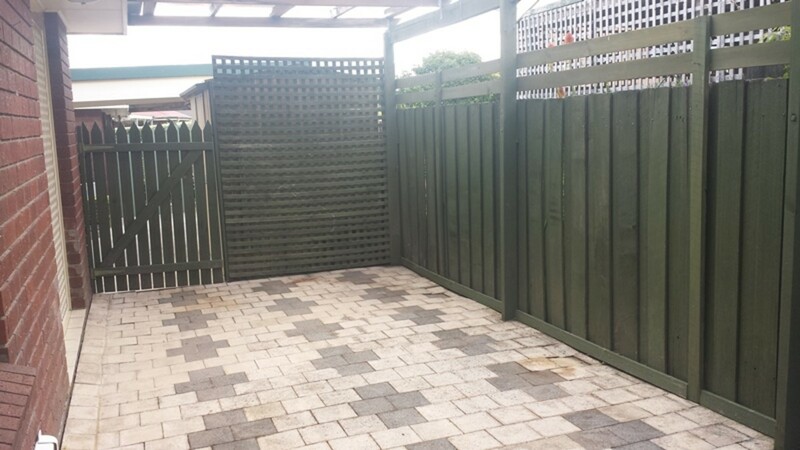 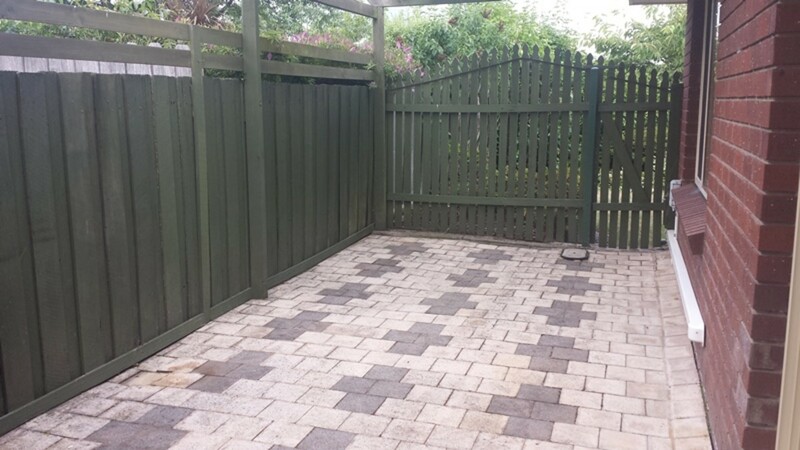 Carport at rear plus lock up garden shed.